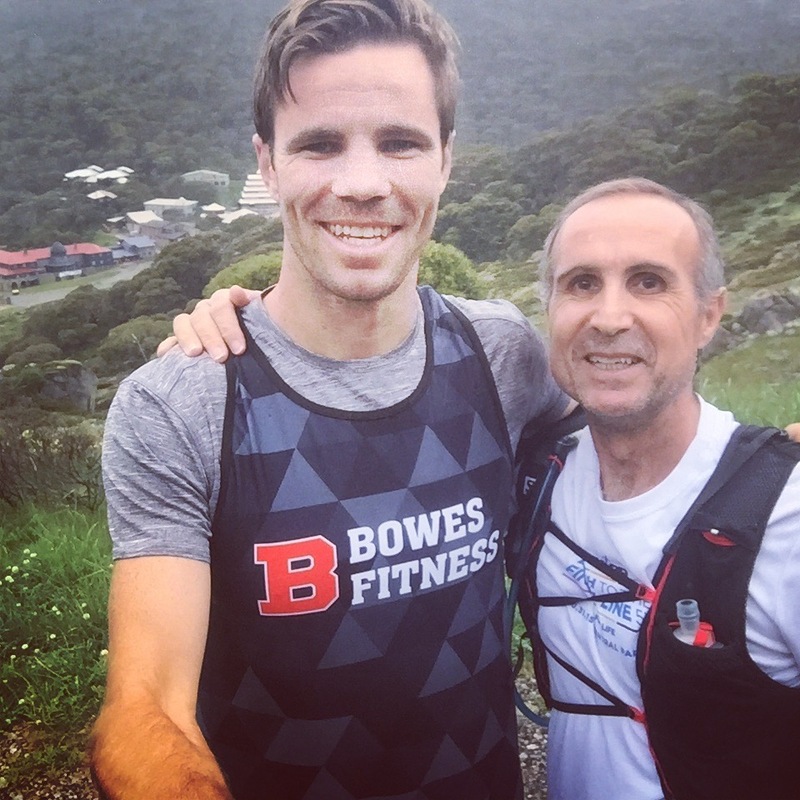 As we speak, runners are gearing up for marathons in Berlin and New York in coming months and unfinished business has created some excitement for the Melbourne Marathon – just over three months away. Read on. That’s the good. The bad. As mentioned above, those who started on the Gold Coast all finished. Meaning some didn’t make it to the start and others despite starting did so nursing ailments from the preparation and found their way to a valiant but bitter finish. That’s the bad. There’s always another race and nothing’s as motivating as “unfinished business”. It’s a big effort to finish one of these events and if you knew some of the interruptions to preparation, especially for our marathoners, it’s an even bigger achievement. A lot of these athletes ran on guts and spirit after the scourge of injury beset our ranks when the training volume rose to a sizeable amount. Coaching lessons learnt there. I doff the cap to the crew for these efforts but hope to mitigate injury derailment in the future as far as possible. It’s forced me to rethink my coaching philosophy and not to fight the forces of nature – age, time, recovery – but work within their limitations and aim for the best possible scenario, healthy productive athletes – who run fast. More recognition of the realities of age, time and gravity. The need for adequate recovery time. Acknowledgement that preparations can’t be rushed or crammed and time on the track needs to be complimented – or prepared for – by work off the hooves. I’m thinking activation, strength and stretching. All the stuff you don’t want to do but know it will help you when the pedal hits the metal. For my charges, I don’t feel like motivation, heart or hunger are or were ever a limiting factor our courage and acceptance of the workload is unsurpassed. It fell apart for some however, when the instruments (our bodies) weren’t able to keep pace with the mind’s enthusiasm. I need to prepare and coach better for this in the future. Plans are in place. We’re now older, the body tightens and needs longer to recover as it ages. Some of us haven’t put ourselves to the marathon sword for quite some time. Our bodies are handling worse than before plus our current lack of base fitness, familiarity for training stimulus and body awareness has been lost over those years in the wilderness. Slow strides – do 2 sets of 10 – on each leg. Move slowly through range of motion. Calf raises – do 2 sets of 20 – on each leg. Push through the 2nd and 3rd toe. As mentioned above, things need to be even on both sides of your body to get through a proper running preparation. To maintain balance under the strain of running – a weakness somewhere will be compensated with overuse on the opposite plain. Your body is sensitive to this and will break down. Side planks – do 2 sets of 40 seconds – on each side of your body. If you hate stretching then you’re not alone but we need to face facts here. Training on an aged, tighter body results in injury. You need the vigilance to (p)rehabilitate before the problems arise. I always found stretching was most productive in the early morning straight out of bed, do a short warm up walk, jog or hot shower (that’s a bit soft) then hit the mat. You’ll find later in the day, should you return to the mat or stretch before a training run, that you’re much looser. It’s double boost because you feel the progress and are more likely to continue with the program. Success breeds success. Left to right: hip stretch, glute stretch, calf pumps. I draw on years of experience in competing and coaching to give informative advice and tell interesting yarns about colourful characters and unusual situations to keep training entertaining and a learning experience. My flagship introductory offering is my FREE ‘30 Days to 10k’ Training Program, click here to get your copy. Next Post Long runs. Avoid misadventures. How to get it right.